Giving is important to Notre Dame High School. 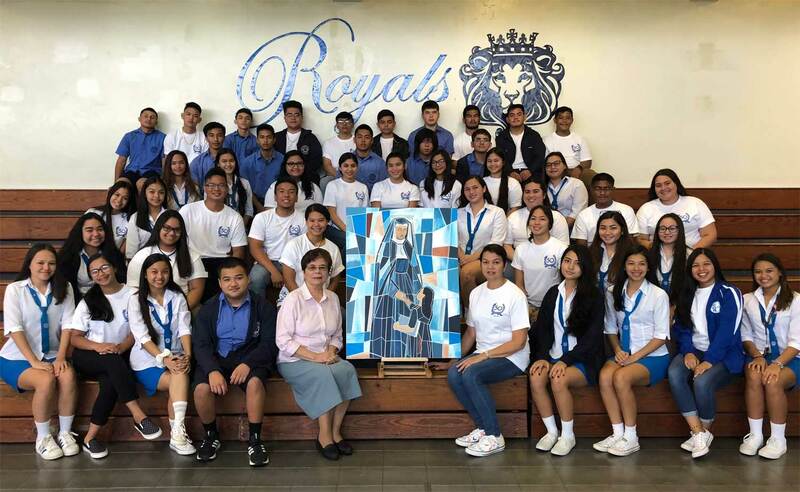 Scholarship support and financial assistance have given many students the opportunity to receive a Catholic education that is rooted in the charism of the School Sisters of Notre Dame – to transform the world through education and that of educating the whole person. So many alumni and community supporters have been giving to Notre Dame’s academic and sports programs. These supports have given to our academic and sports programs that continue to create an environment that highlights 21st Century Learning. Secure online donations, using your credit card or Paypal account. The school will continue to grow with your support. Your support provides opportunities for our amazing students to receive a holistic education that is sponsored by the School Sisters of Notre Dame. You can surely contact us for other donation arrangements. Thank you in advance.